It’s time for a fresh start and I’m excited to share ways that you can stay positive and make all your health goals a reality this year. Starting the new year reminds me of that feeling I used to get before the first day of school – I would set out a brand new backpack on my bed and organize all my new school supplies, freshly sharpened pencils, a shiny new pencil case, stack of erasers, and crack open my blank composition books. I would promise myself that “this year” I was going to be a better student. Be a better student because you set yourself up for success. Everyone has the best intentions when it comes to making New Year’s resolutions stick, but midway through January a lot of those plans seem to just peter out. Here are some ways that you can you have better staying power. This is my #1 tip for making your resolution come true! It’s all about sticking to your plan – even if you goof once in a while jump right back onto your schedule and you’ll be amazed at the results. Plan to take physical, concrete action at least 3 times a week on a regular basis. Take the energy you use to “think” or “worry” about not doing something and simply get up and do it . This is what I call energy transfer. After you do it a few times, it will become automatic and you’ll no longer find yourself procrastinating, fretting at night that you never made it to the gym or didn’t balance your check book. I challenge you, time yourself! How many minutes do you take every day thinking or worrying about “not” doing something? Even if it’s only 5 minutes. here’s what you can do: 50 sit-ups or make a healthy shake. The power of action will astound you. Make your goal realistic. 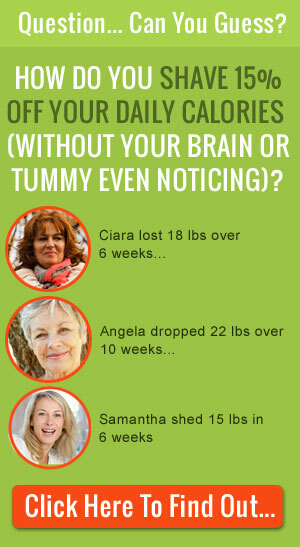 For example, looking to lose 10 or 15 pounds? 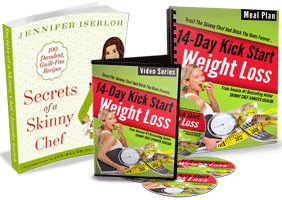 Do it the easy way by following my 14-day kickstarter weight loss program with home-cooked foods you’ll love. 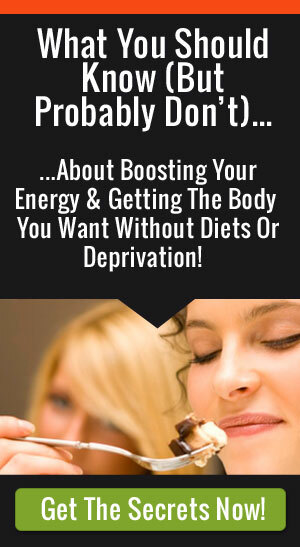 The weight will gradually come off, but you won’t have to deprive yourself, spend hours in the gym, or eat diet foods and shakes that aren’t good for your health. Finding easy, reasonable ways to achieve your goals will make it easier for you to stick to the plan longer. If you have more than one goal, break them up over the year so you can focus on one goal at a time. Be kind to yourself, you deserve it! Please don’t overload your schedule and don’t try to write that new book in one day – slow and steady wins the race. 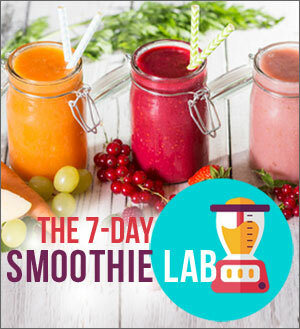 Tired of getting colds, feeling drained, or feeling moody? Then maybe you’re looking to get better nutrition. Add one additional superfood to your diet every day. Mix and match superfoods for supercharged nutrition. 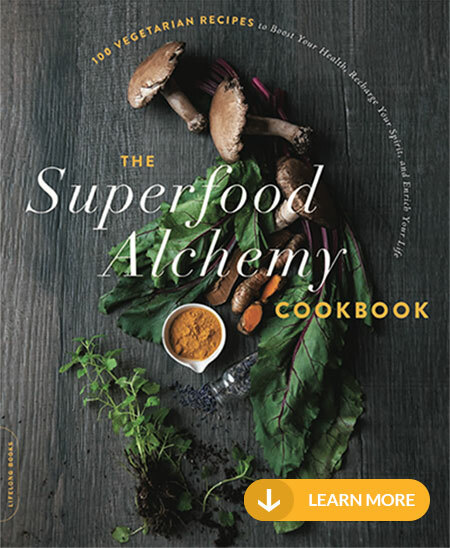 Superfoods not only help you to feel better but they contain special compounds that can protect you against disease and even improve your mood and brain function. Make a promise to yourself to regularly incorporate fun into your life as you work towards your resolution. Having fun will keep your spirits high and might just give you that added energy boost you need to complete the “energy transfer” (see tip # 1). Rewarding yourself with fun activities also keeps your mind and heart vibrant, and helps to clear your mind of fear and negative thoughts. Keeping a cheerful attitude allows you to go after that new job, lose the weight, or run that marathon – whatever it is your heart desires. Wishing you all the best in your endeavors this year, the sky is the limit, so go out there and get it. And don’t forget to have a laugh along the way!